Are you a simple homeowner or run a business? Regardless of whether you have a residential building or a commercial office, you should understand the importance of an electrician in your life. Electrical systems are complicated structures which require the monitoring of an expert more often than not. 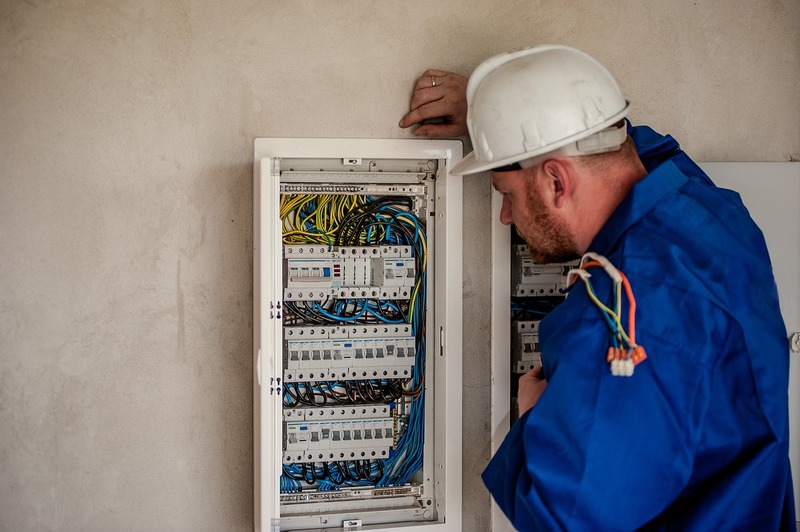 Right from circuit issues to installation of new equipment, lighting, or even data or communication lines, you will require an electrical contractor for several reasons. We, at MMJ Electric, can be the right choice for you. We are an experienced and reputed company which deals with residential and commercial electrical service. We have dedicated and well-trained technicians who can help with a wide range of services including central vacuum, lighting control, home automation, fire alarm systems, building addition, voltage installation, satellite, and TV cable, outdoor lighting, smoke detectors, phone and data, and a lot more. So, if you are from areas like Boca Raton, Boynton Beach, Coral Springs FL, Davie FL, Deerfield Beach FL, or Fort Lauderdale, you can rely on us. Here, we have put together a few reasons why an electrical company can help you. Take a look. Whether you own an office or have a house, you will need to install a new lighting fixture, a ceiling fan, a data cable, and so on. And that too, quite frequently. If you have an electrical contracting company that you can hire, you can install these fixtures easily and rapidly. Next, there are several electrical components which can experience a breakdown. And a dysfunctional electrical system can be inconvenient for both homeowners as well as business owners. So, an electrical contractor can easily repair such things at the need of the hour. If you are in touch with an electrical contractor, you can maintain the electrical systems better. Their expert technicians can guide you further with important suggestions so that you can make your electrical fixtures and machines last longer. So, call us at 954-876-1536 for any kind of electrical service.